The December 2018 Ranked Play Season is now live—and we’re unveiling a new card back you can add to your collection! The Frostwolf clan of orcs are renowned for their wisdom, honor, skill in battle—and their massive canine companions, the frost wolves! Theirs is a lineage of heroes, including their chieftain Durotan, and his famed son, Thrall among many others. When other orc clans fell prey to the machinations of the burning legion, the Frostwolf clan saw through the deception and stood firm. You could say that they choose their friends carefully. 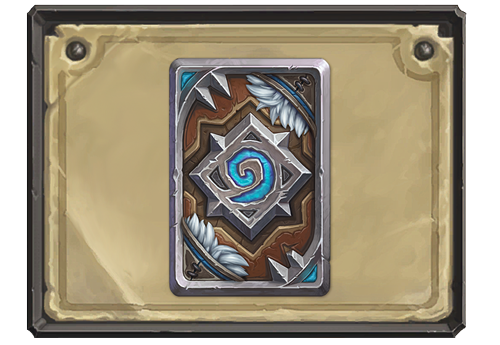 Prove that you are a friend of the Frostwolf: add the Frostwolf card back to your collection by playing Hearthstone during the month of December! These card backs replace the art decorating the reverse side of your cards and are a great way to show off your Hearthstone accomplishments. 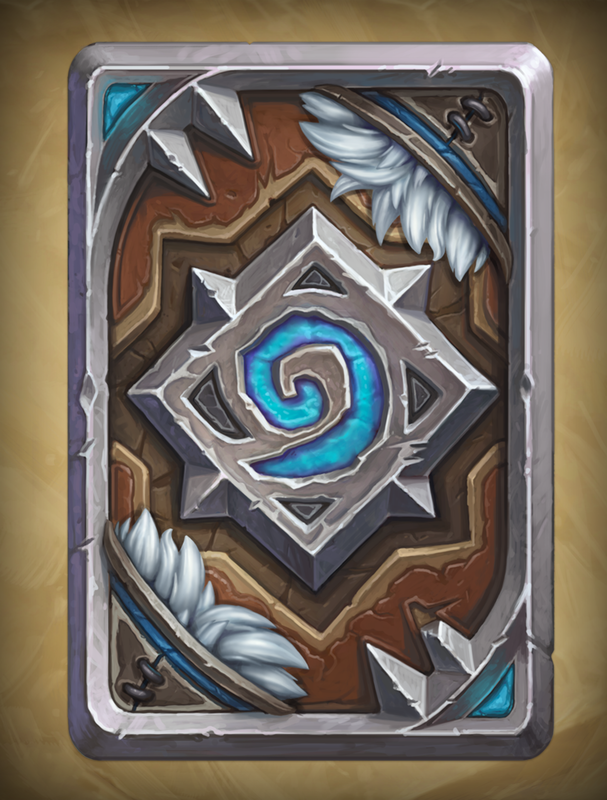 Add the Frostwolf card back to your collection by winning 5 games at any Rank in either Standard or Wild Ranked Play modes. You’ll receive your new card back at the end of December’s Ranked Play Season in your Ranked Play reward chest. Don’t forget—the further you move up the Ranked Play ladder, the more of a head start you’ll get on climbing the ladder the following month. After the Ranked Play season ends, you’ll be reset four Ranks below the highest Rank you achieved the previous season once the new season begins. If you manage to reach Legend, you’ll be reset to Rank 4. Howl “lok’tar ogar!” in December’s Ranked Play Season, Friend of the Frostwolf!